Imperial Valuations commenced in 2009 with the intention of improving the standard and quality of Expert Witness property valuations undertaken as part of Family Law Matters. Since that time the business has grown rapidly and is now one of Melbourne’s most recognised valuation firms by Family Law Lawyers. Additionally acknowledgement from the property valuation industry, of Imperial Valuations expertise and specialisation within the area of Family Law Property Valuation, is a referral base including several of Melbourne’s large mortgage based property valuation firms and the Australian Property Institute [VIC]. 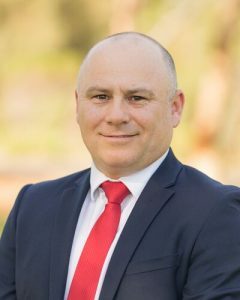 Stuart is well regarded within the property valuation industry, having been appointed in over 1,000 Family Law Matters including giving Expert Evidence in the Federal Circuit Court of Australia and VCAT. 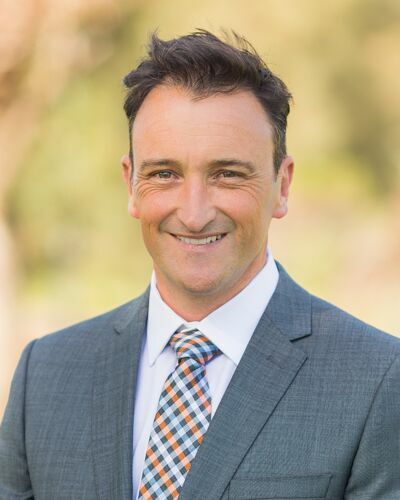 Stuart additionally has an active involvement within the industry including presenting and developing the Family Law Module as part of the Australian Property Institute [VIC] – Expert Witness Professional Certificate. This course ran for three years and was attended by approximately 100 of Melbourne’s valuers. Stuart is additionally the immediate past Chairman of the API Membership Admissions Committee a position held for three years. This role included presentations to property graduates & students about API Professional Practice Report Standards and valuation report writing skills. Peter has 30 years experience specialising in the valuation of industrial property assets. After 23 years with CBRE reaching the position of Senior Director, Corporate Property Valuations Peter was awarded the CBRE Circle of Excellence Australia/New Zealand in 1999, 2003 and 2006. In 2006 Peter achieved the highest award – “Professional of the Year”. Peter is an active contributor to the Australian Property Institute via the Membership Admissions Committee and the Professional Interview Examiners Panel. 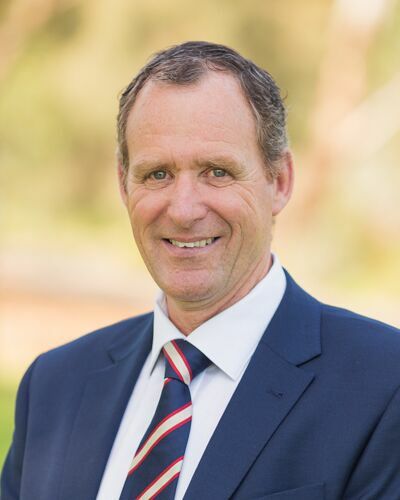 Gerard has over 30 years experience working as a Property Valuer throughout the State of Victoria. Valuation assignments have varied from residential dwellings through to multi tenanted commercial buildings for the purpose of private mortgages, development funding, institutional investment and Family Law. Gerard is a past board member of the Australian Property Institute [VIC], past Chairman of the CPD Committee, past member of the Membership Committee and is a current API Professional Interview Examiner. 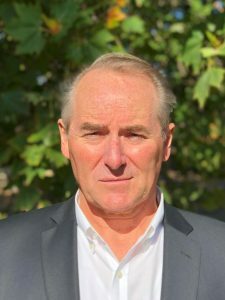 Richard began his Plant & Equipment appraisal career in 1999 with Graysonline, gaining exposure to a broad range of industrial, commercial and consumer asset types. He joined Pickles Auctions & Valuation Services in 2008 being appointed Head of Valuations / Manager of Industrial Dept (Vic). From 2012 to 2016 Richard was the National Head of Plant and Equipment for Opteon Property Group. Richard holds accreditations with the American Society of Appraisers (Aust Chapter), the Australian Property Institute and the Auctioneers & Valuers Association of Australia. He has over 17 years experience conducting valuations for Solicitors, major corporations, Local, State and Federal Government bodies, Financial Institutions, Insurance Companies and Accountancy Firms.